Another New Year’s has come and gone. I was surprised to find that roughly 48% of us make New Years resolutions, the most popular seem to be to lose something (weigh or debt) or to find something (longevity with better health). Maybe it is to just reduce caffeine, nicotine or alcohol consumption, after all we can’t give them up entirely. Now, for those of you who indicated the desire for physical fitness, it’s time to start training now for Save the Light 5k Run here on Folly Beach on February 6th. 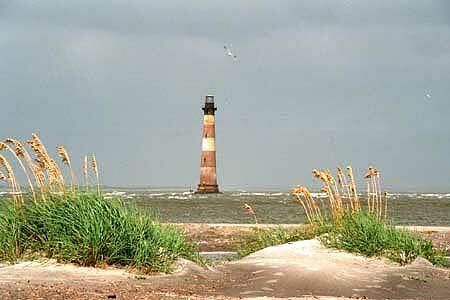 Save The Light Inc, a nonprofit organization, needs your help to save the Morris Island Lighthouse. What better way to get motivated and keep that resolution than doing something that benefits your health and our historic community. To register, click here. For those of you who kept their resolution of physical fitness last year, the River Front Race is right around the corner. The River Front Race Festival begin on January 15 and end n January 17. For a complete schedule of event, click here.